Six of last year’s England Handball men’s National Cup quarter-finalists are back in this year’s last eight of the competition. 2018 champions, London GD, and runners-up, NEM Hawks, will both be attempting to book their place in the semi-finals; as will five-time former champions Warrington Wolves. In last year’s final, GD beat Hawks 31-24. 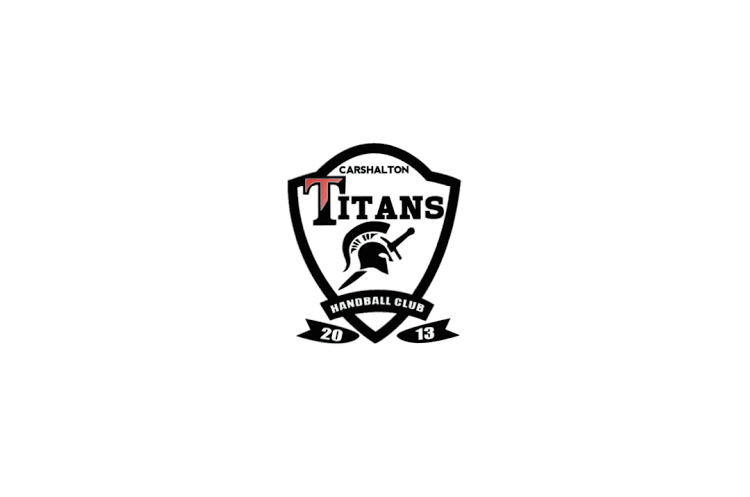 Seven of the quarter-finalists are Premier Handball League clubs with the final place being taken by National League South’s Carshalton Titans. Cambridge versus Nottingham is first up. These two teams haven’t played each other in the league since the opening weekend back in early September, so this match could be unpredictable. On that occasion, Nottingham beat Cambridge 33-26. Throw-off is at 13.30 at Barking Sporthouse on Saturday. Last year’s beaten finalists, NEM Hawks, will play Olympia. The London team are putting in a strong showing in the league, currently sitting second with five wins from eight games. This match could be a close one because when these teams met in the league in November, it was just a two-goal margin to Olympia. Throw-off is at 13.30 at Oldham Leisure Centre. Carshalton Titans will play Warrington Wolves. In the previous round, Titans defeated Brighton Seahawks 19-27 and Wolves beat Oxford University 25-22. Titans are the only non-Premier Handball League team left in the competition. Last year, Wolves lost to eventual winners London GD in the semi-final. Throw-off is at 14.30 in the University of Bedfordshire, Luton. In the final quarter-final, West London Eagles will play defending champions London GD. GD beat Poole Phoenix in the round of 16, and Eagles triumphed over University of Loughborough by three goals. When these two teams met in the league back in November, GD beat Eagles by five. The teams will throw-off at 16.30 at Leyton Score Centre.